When you think of ornamental design, you can’t help but ponder over how intricate the design really is. 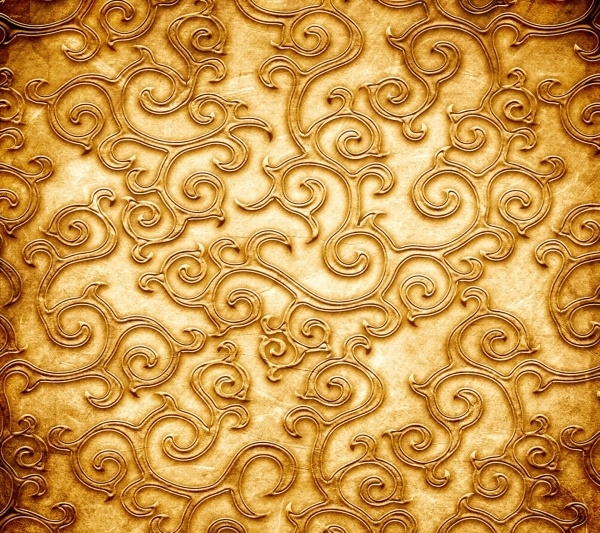 Well, you’d be surprised that numerous textures have been discovered thanks to ornament. As each ornamental design is carved out on a different surface, a distinct text becomes born. In a time when the demand for patterns and textures is at an all-time high, it totally makes sense to be aware about which texture is getting what reviews. Well, speaking of ornamental Diamond Textures and how popular they have become recently, we decided to give you a compilation of some of the best in the category. This ornamental design can be found etched in the wall of the Angkor Wat, Cambodia. The carvings date back 900 years ago. 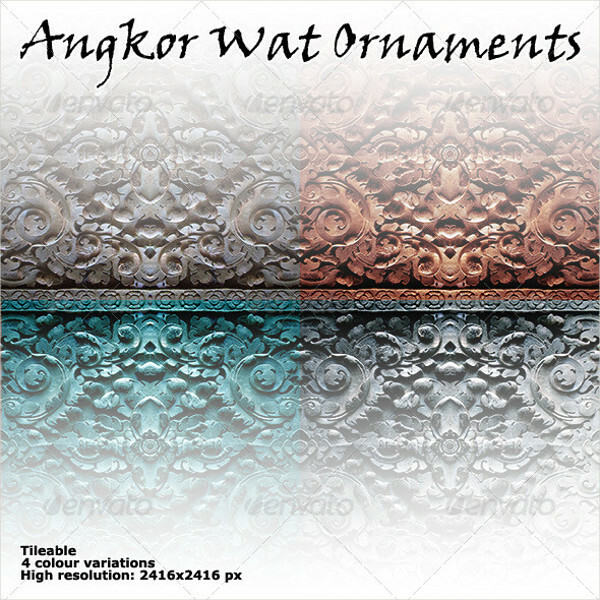 If you’re an admirer of ancestral designs, this Asian ornamental texture is just perfect. 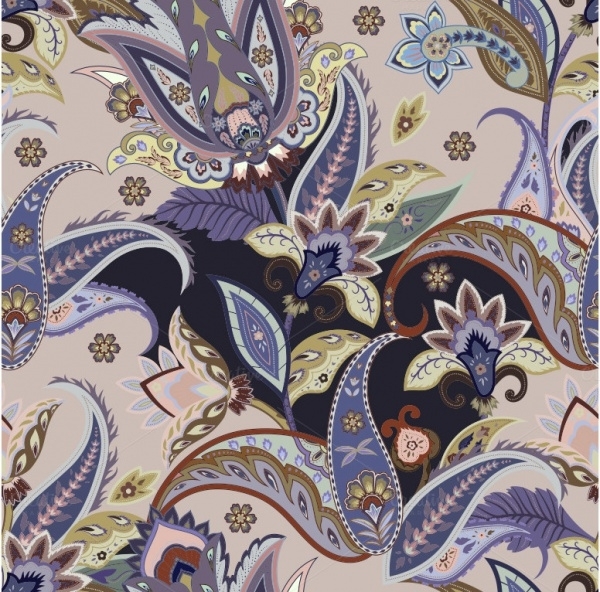 For those designers who are looking to get hold of a pattern which is unique yet trend, you must check out this wonderful Oriental repeat paisley print. 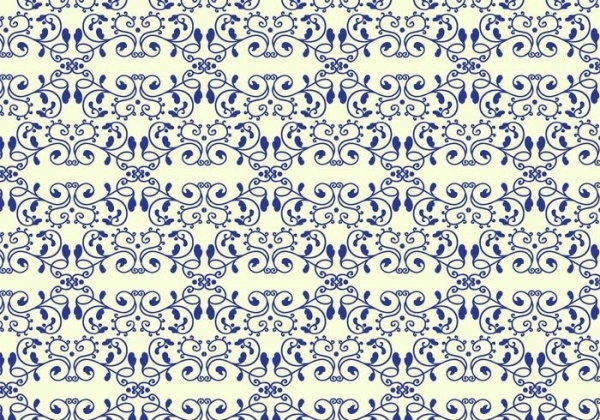 This would be ideal to be used for wallpaper design, wrapper design, or fabric/textile design. 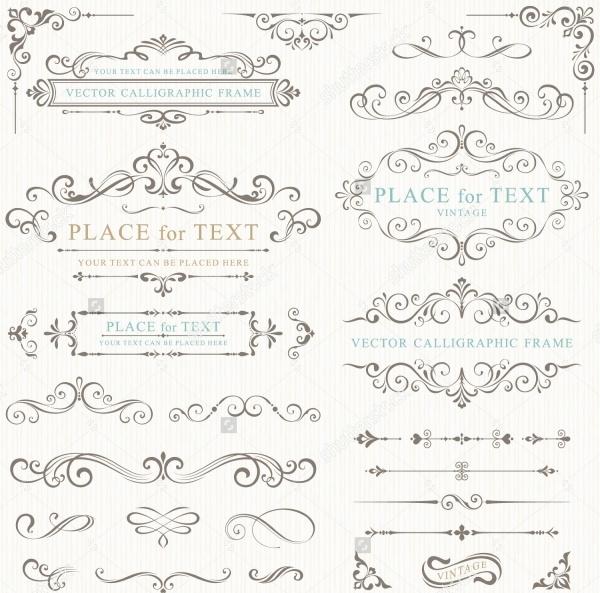 This is vector consisting of various different ornate frames and scroll elements. This collection can be a handy asset for designing borders of wedding invitations and other documents which require such décor on the edges. 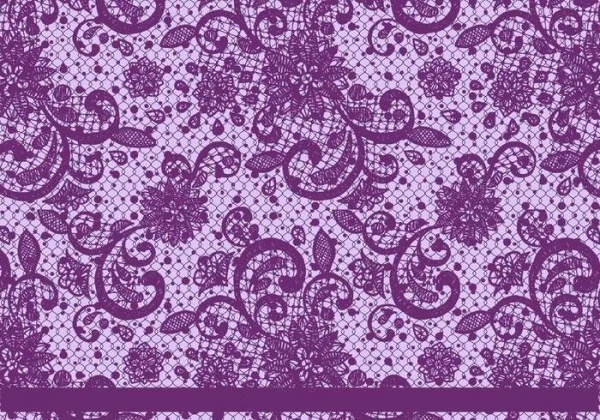 For fans of lacey textures, check out this royal purple lace texture. It is embellished with delicate flower patterns in it. 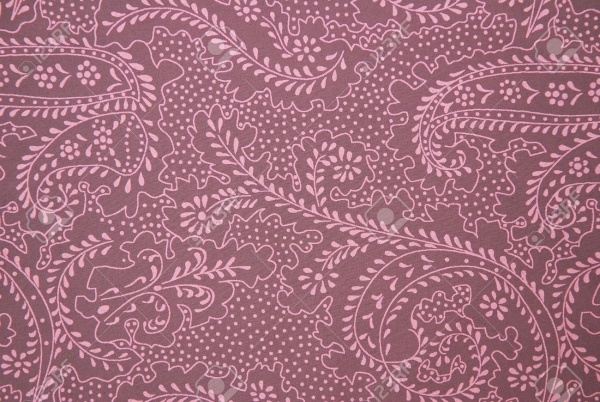 This texture would be a great choice for wedding cards and other formal invitations. 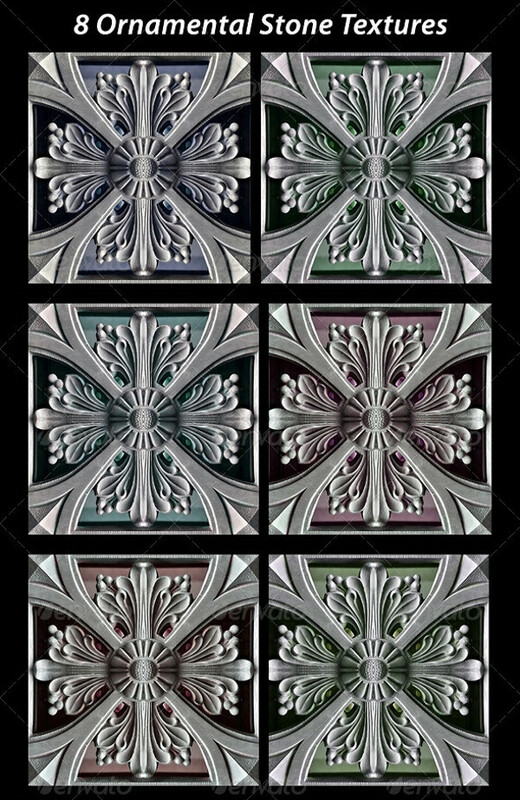 Here you will find 4 variations of floral ornamental textures. 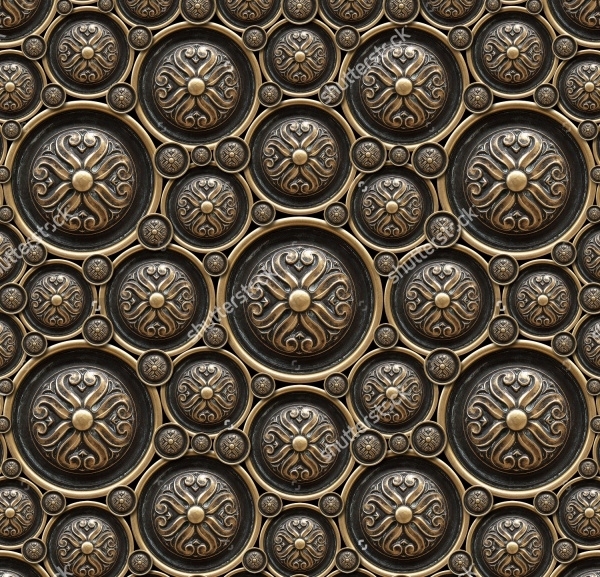 There are bold as well as intricately designed textures available in this set. All of them are well-suited for wallpaper or fabric design. 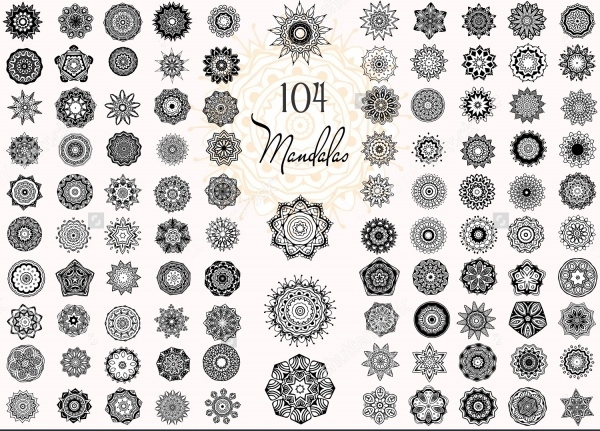 This is a comprehensive vector containing many differently styled Ornament round mandalas. They have geometric design elements on them and could be aptly used for designing creative medallion designs and much more! 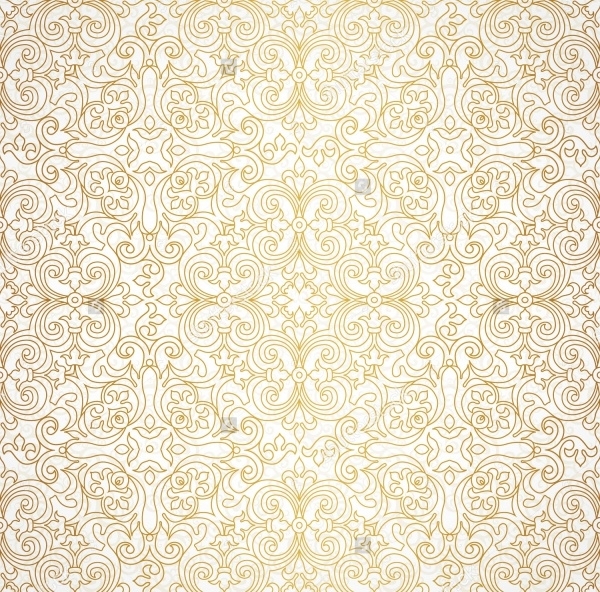 This vector has 8 different ornamental textures which can be used in a versatile fashion. 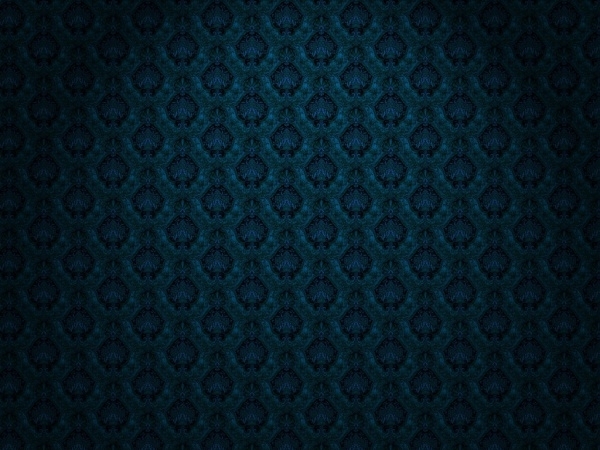 Be it wallpaper, background, patterns etc. – these textures can play different roles to suit your design demands. 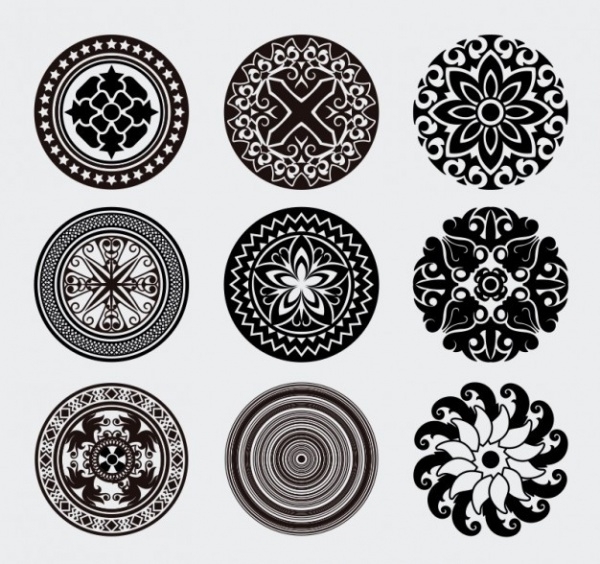 If you’re looking for round symbolic designs, then this vector of 9 distinct ornamental designs should prove adequate. Each design in this vector is outstanding on its own. There is a mix of floral, simple and abstract artwork in them. 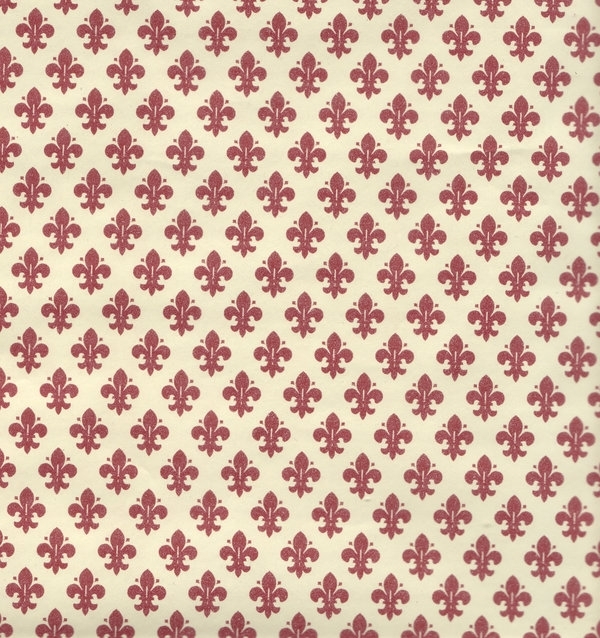 This is a rather luxurious ornamental floral background which multipurpose. 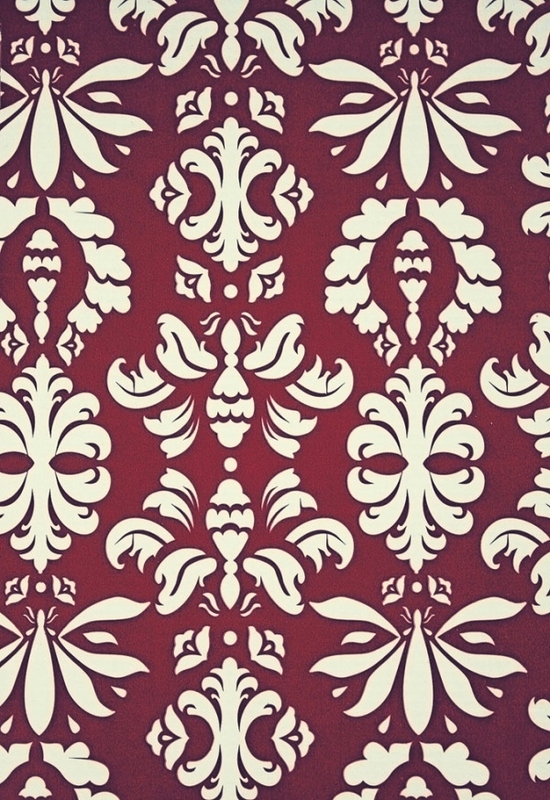 It can be used to develop a wallpaper or background design, or you could use it as a decorous element in card and fabric design. There is literally no shortage of supply for ornamental textures. Each and every texture you find in this compilation is not repetitive; however it has got tremendous repeat value and can be modified and used in many design projects at once. Make sure to induct them in your library of textures!